Offers a variety of synthetic turf solutions. X-Grass Lawn provides a "fresh cut" appearance of natural grass without the upkeep! 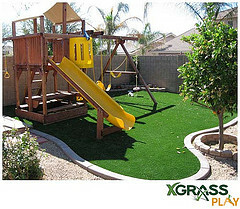 X-Grass Play is IPEMA certified. anti-microbial & not subject to bacteria build up. • Is available to meet IPEMA’S ASTM F1292 requirements for up to 12 foot critical head fall. • Eliminates allergic reactions caused by grass. • Eliminates the need to mow and trim underneath playground equipment. 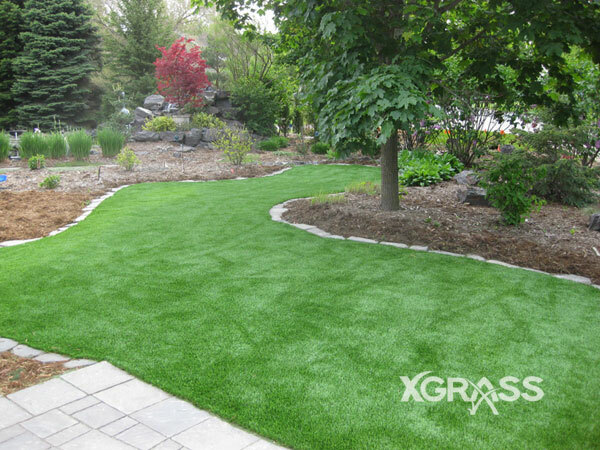 XGrass® Sport is safe, durable, and virtually maintenance free, with a high quality professional appearance. The XGrass® Sport line features more than 30 different synthetic grass and synthetic turf products, all manufactured with a stronger, more durable yarn than that of competitor synthetic grass brands. XGrass® offers complete athletic turf and synthetic grass related solutions for soccer fields, baseball, football, multi-purpose fields, lacrosse, field hockey, lawn bowling, bocce and crocket.